Located over the water at Hillarys Boat Harbour, the multi award winning Breakwater features the spectacular Lower Deck Bar downstairs that spills out onto the boardwalk. 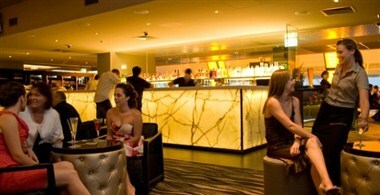 Upstairs the intimate Reid’s Lounge and vibrant Ishka Restaurant set a new benchmark – both with amazing views across the harbour and out to sea. 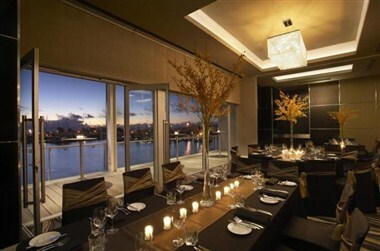 The Akoya Suite, also located upstairs, is the perfect space to accommodate your next function. 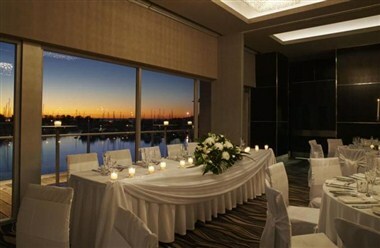 It is the ideal location for weddings, celebrations, corporate functions and meetings. 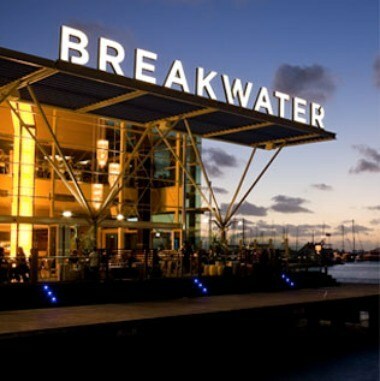 So, whether it is sipping a beer on the deck as the sun sets, enjoying a cocktail overlooking the harbour, or a special celebration with great food - the new Breakwater is the ideal venue.